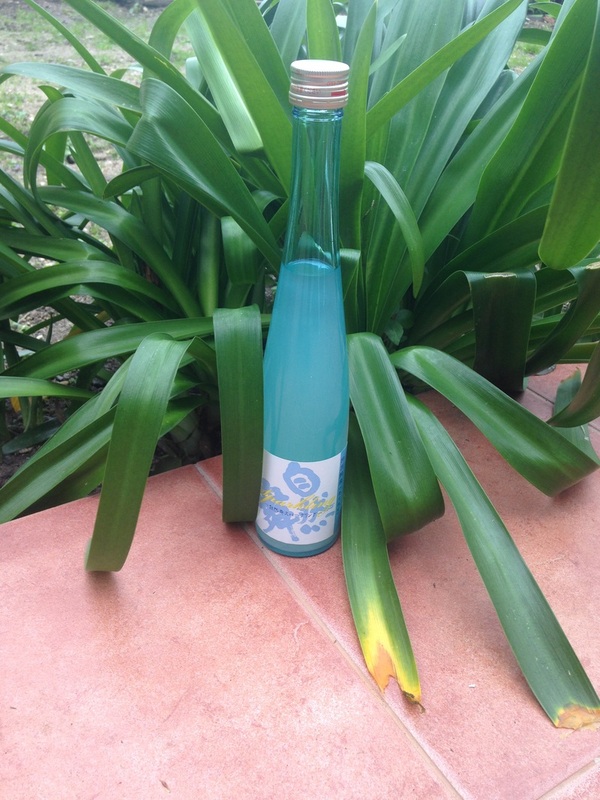 A sparkling sake made with organic rice. Naturally occurring carbonation formed by straining roughly so that some of the brew mass remains. Rough straining is why naturally sparkling sake is always cloudy sake. Unpasteurised, unfiltered, and undiluted. Kidoizumi Shuzō was founded in 1879 and is the only brewery in Japan that uses the hot Yamahai method which is normally only implemented in cold places. Kidoizumi Shuzo developed a unique method where large amounts of cultivated lacto bactylus are added to a starter kept at very high temperature. This brewery also started producing large amounts of aged sake (koshu). and is a leader has in maturing sake. As they began the process about 50 years ago, today they are able to produce a steady supply of very old sake, as well as create aged Koshu blends. A surprisingly dry refreshing sake with lots of natural carbonation. Open very carefully taking at least a full minute so that it doesn't spill over. Enjoy with or without pairing in the same way you would enjoy a good champagne. Store under refrigeration and drink cold.